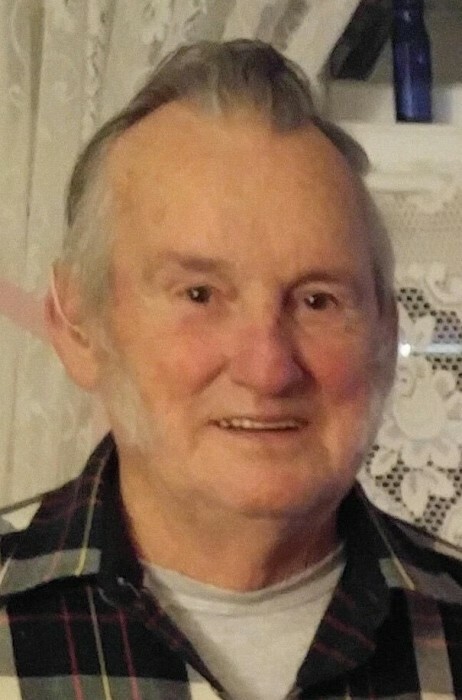 Obituary for Larry D. Bowser Sr. | Buechele Funeral Home and Cremation Services, Inc.
Larry D. Bowser Sr., 80, of Rimersburg formerly of East Brady died Tuesday, June 12, 2018 at his home. Born December 13, 1937 in Bradys Bend, he was the son of William B. and Helen M. (Crawford) Bowser. On February 18, 1960, Larry married the former Yvonne R. Eckert, she survives. Larry was a graduate of East Brady High School and found work at Pullman Standard, Castle Rubber and RexHide Inc. in East Brady where he retired after their closing. Larry enjoyed hunting, fishing, jigsaw puzzles, watching the birds off his back porch, cheering on the Pirates and could always be spotted on his daily walks around town. Larry is survived by his wife Yvonne Bowser of Rimersburg, 2 daughters; Patsy (James Greenawalt) Beabout of Monarch, Peggy (Dave) Bowser of East Brady and 1 son; Larry (Michelle) Bowser Jr. of Fredonia. He is also survived by 5 grandchildren; Heather (William Jr.) Wiant, David McClaine, Karina Bowser, Haley Bowser, Desirae Bowser, 3 great-grandchildren, Cole, Dane and Eli Wiant, 2 Brothers; Richard (Judy) Bowser and Gary (Amy) Bowser and 1 sister; Winnie Melendez. Larry was preceded in death by his parents, 1 granddaughter, Kathleen Bobbert, 6 sisters; Anna McCanna, Shirley Beabout, Vivian Grove, Gloria Wilson, Patricia Lamison, Carol Kolich, and 3 brothers, William Jr, Ronald and Thomas Bowser. All are welcome to attend a Memorial Service for Larry D. Bowser Sr. at 12:00 Noon, Saturday, June 16, 2018 at Carwick Wesleyan Church with Pastor Gary Guntrum officiating. Arrangements are under the direction of Buechele Funeral Home and Cremation Services, Inc., East Brady. The Bowser Family asks that in lieu of flowers, donations be made to the funeral home to defray expenses. To make an online donation, view or express condolences, please visit www.BuecheleFuneralHome.com.